When former collegiate athlete and competitive skydiver, Sydney Williams, unexpectedly found herself on the other end of a Type 2 diabetes diagnosis and grappling with unresolved trauma from a decades-old sexual assault, she set out on a mission: turn her pain into power. 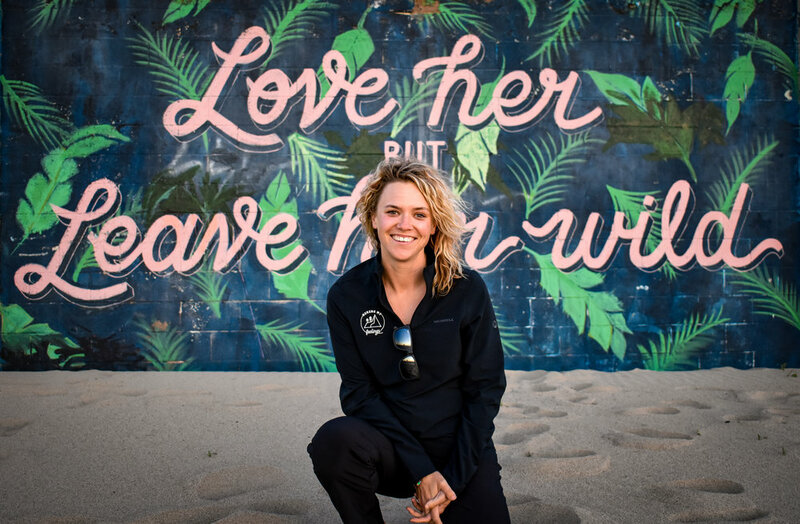 Two hikes across Catalina Island and 80 miles later, she founded Hiking My Feelings to help others tap into the mind-body connection and healing power of nature that helped kick her self-limiting beliefs and disease into remission. Check out their You Tube channel!